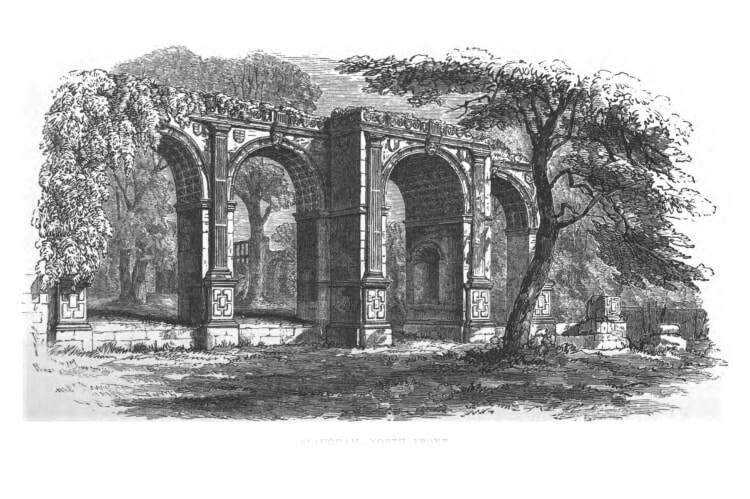 A brief history of Slaugham Place & Manor. A journey from an Elizabethan Manor to a moated garden wedding venue with ruins. 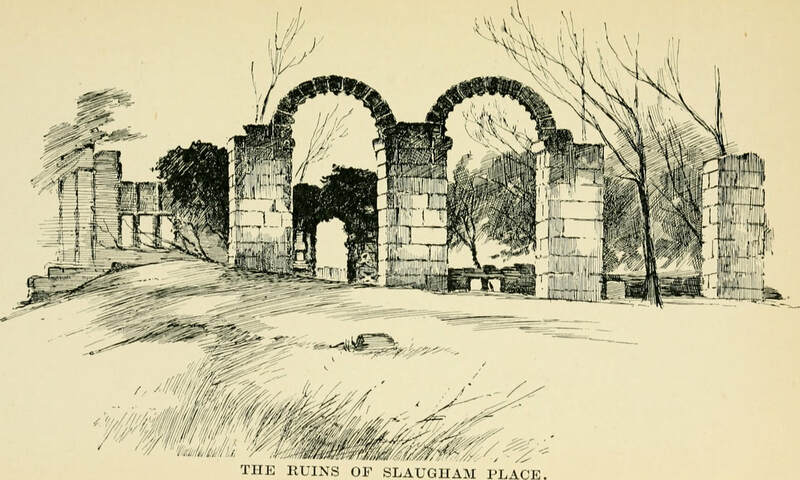 There was an iron furnace at Slaugham in the 1400s and the site was owned by Richard Covert. The house was built around 1590 by Richard's son, Sir Walter Covert, to a design by John Thorpe. Construction was carried out by local craftsmen but the main house fell into neglect in the 1700s and was demolished, much of the remains probably used to build the Moat House around 1749. What is left of the original Elizabethan Manor are now Grade II listed. The Covert's ownership came to an end in 1735. (The last remaining Covert descendent sold the property to Thomas Sergison of Cuckfield Park.) Slaugham was to remain in the Sergison family until the early 1900s. The grounds, ruins and moat house subsequently passed though several owners; The Blundells during the 1930s and 1940s, the Easticks in the 1960s and were finally purchased by the Urwicks in the 1970s, the current owners. In the late 1990s the Urwicks started promoting Slaugham Place as a wedding venue to help maintain the grounds and to allow others to enjoy the wonderful peaceful setting on the upper reaches of the river Ouse. With the proceeds from hosted events, many repairs to the moat house buildings and gardens have been carried out over the years and Slaugham Place has become one of the foremost outdoor wedding venues in the South East.